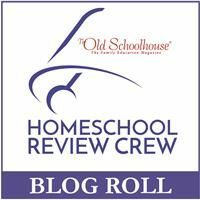 We have used so many great products in our home from Apologia Educational Ministries, and this year I'm organizing our homeschool by using The Ultimate Homeschool Planner-Blue Cover from them. 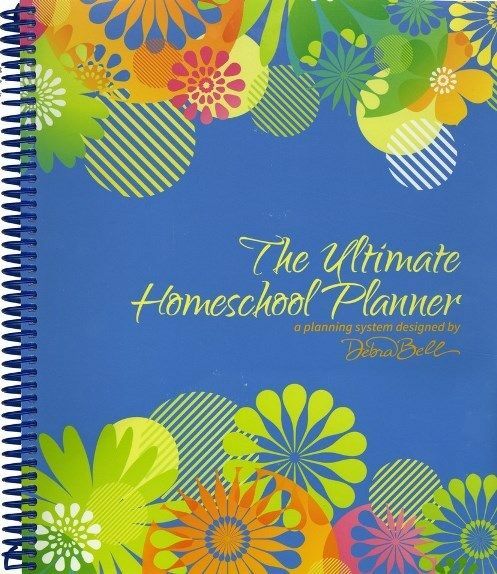 The Ultimate Homeschool Planner is a 52 week planning system designed by Debra Bell. This spiral bound planner is made just for mom and comes in blue, orange, and yellow. I received the 283 page blue cover edition. It has thick plastic coated covers with a folder pocket in the front and back. There are a few thick pages at the front of the planner that include yearly calendars all the way to 2023. There are pages for monthly and weekly planning, keeping records, teaching tips, and planning guides as well as pages to write a year end review. 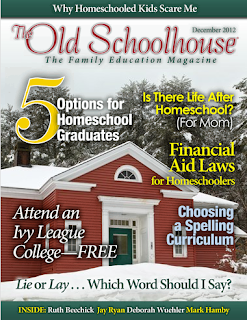 At the beginning of the planner there is a section on how to use the Ultimate Homeschool Planning System. It recommends setting aside time to plan out the upcoming school year during a yearly planning retreat and keeping up with it by implementing monthly sessions. 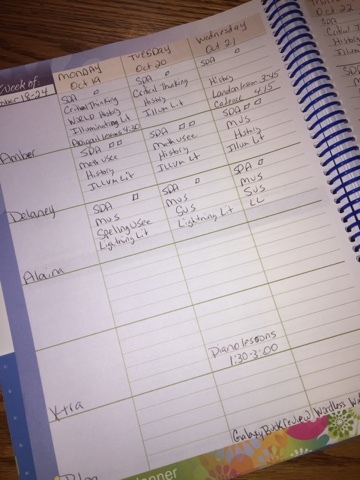 Not only are there places to keep track of school work and activities there are also places to plan academic goals and character goals for up to six children. There are bible verses and quotes throughout the entire planner and each weekly planning pages also include space for your spiritual planning including your bible reading, prayers, and outreaches. There is also space to write how God worked in your home that week as well as a place to record weekly memories. 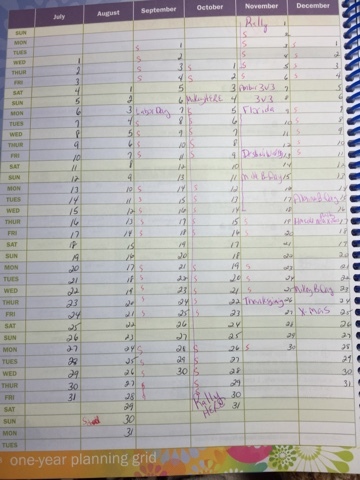 The record keeping section allows you to keep track of reading lists, grades, field trips, and outside activities. There is also a competitive merit scholarship candidate sample for grades 8th-12th. Our school year was already underway when I received my Ultimate Planner, and I didn't have time to schedule a planning retreat but this is something I would love to do for next year. I went through and added all of our outside events in the yearly calendar first and then I started on our weekly plans. In our homeschool we have school Monday-Friday, but we do not follow a strict time scheduled. My husband is on call 24 hours a day 7 days a week, to allow for more time with dad some weeks we get our school done in the morning and some weeks we get more done in the afternoon. That is one reason I am loving this planner because there isn't times listed on the weekly planner. 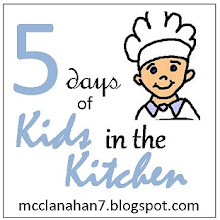 I can write what each of my children needs to get done for the day and it works out no matter what time we get started.